Dish & Du/ER takes denim to another level. Made with recycled and sustainable fibers, their FOREVER BLACK TUXEDO pants can be worn day & night. 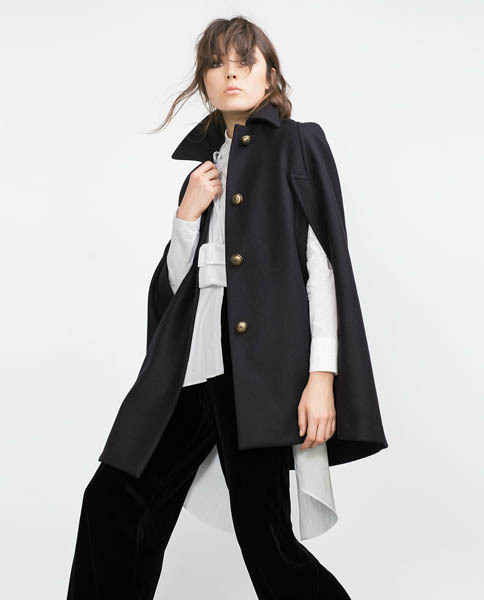 Button Cape is a fab and dramatic finish to any ensemble. 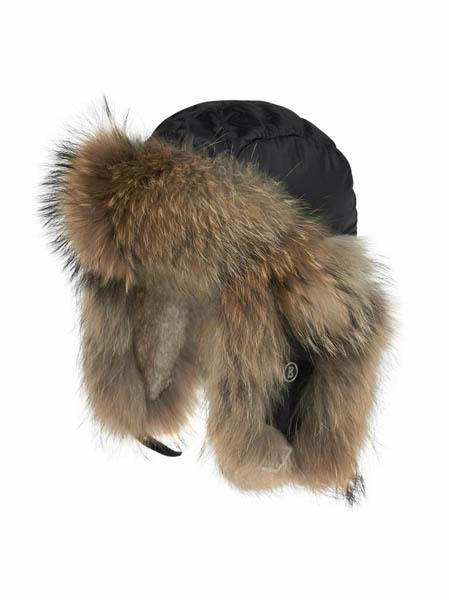 Bogner’s EAR-CUFF CAP PALA is très chic for the streets or an après ski scene. 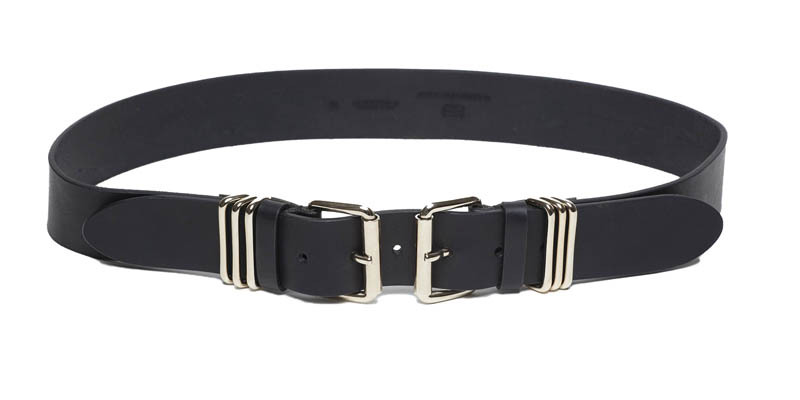 B-LOW THE BELT’s Black Bangles Belt is double the fashion fun. 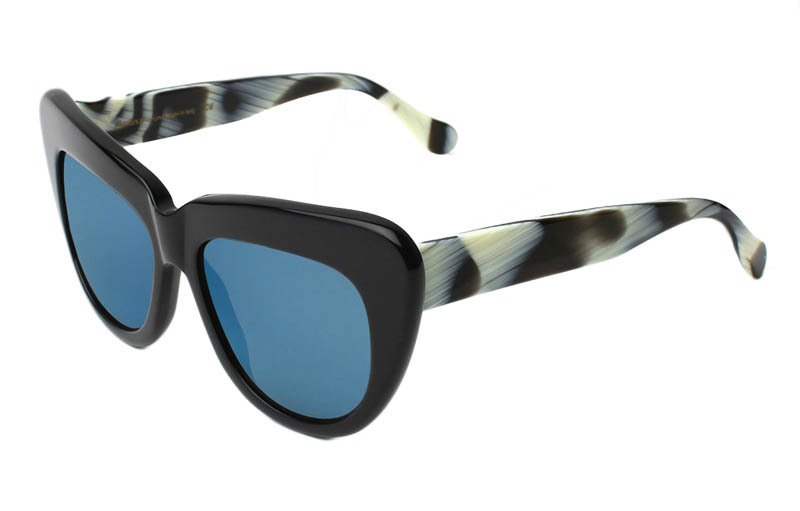 The handmade Italian Illesteva’s BRIGITTE BLACK HORN with Blue Mirrored Lenses will have all eyes on you. With 400 SUV, it will keep the rays at bay. 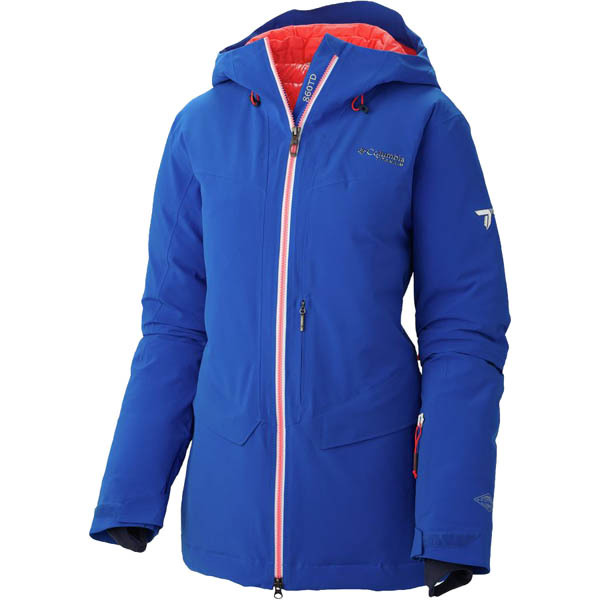 Columbia’s FIRST TRACKS 860 TURBODOWN™ JACKET is locked and loaded with performance enhanced down. It’s warm, waterproof and oh so ski chic with that perfect pop of color. 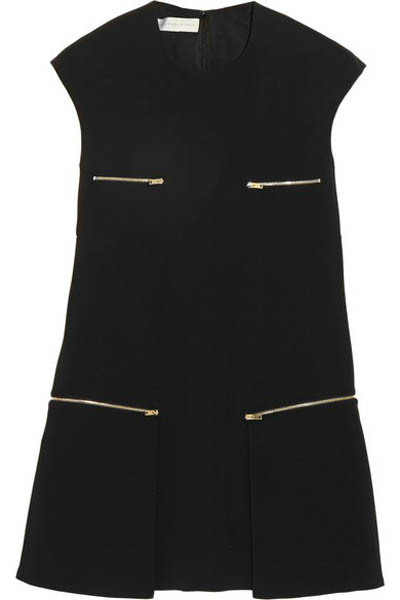 Stella McCartney’s LBD, the Gisella Stretch-Crepe Mini is pitch perfect for any reason or season. 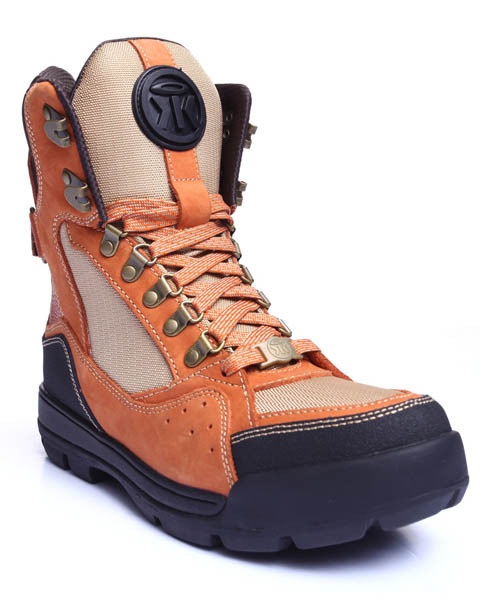 If your man is looking to kick it Kanye style, Sumikko’s Venus’ are a step in the right direction.